Findus is a 9 year old hefty cat who was chased up a tree by an unleashed dog. 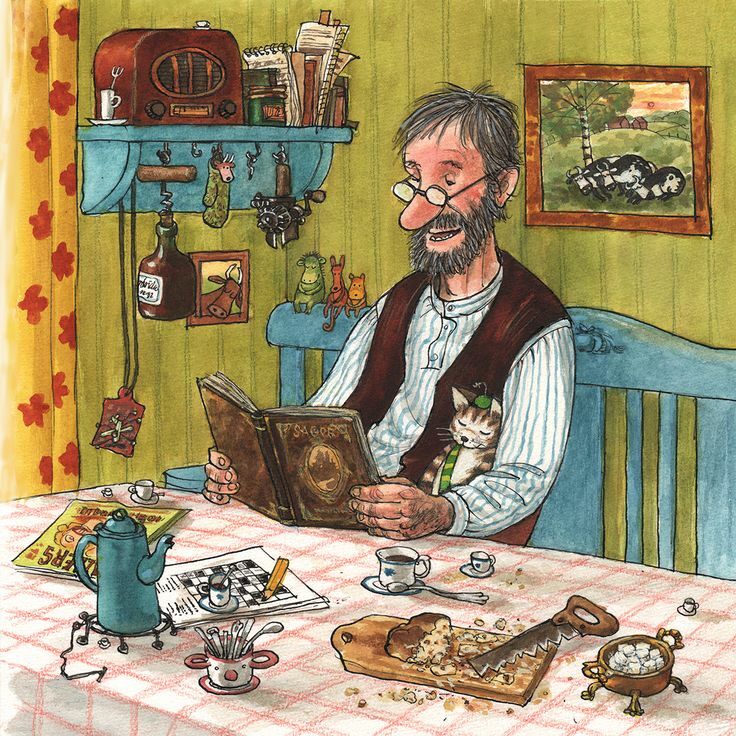 He got his name from a Swedish children's book about a farmer and his cat Findus. I came to rescue Findus after his second night in the tree. The rescue was pretty straight forward until I tried to put Findus into the rescue bag. He was in no mood for that and popped out of the bag backwards like he was full of springs. I just about lost my grip on him at 30 feet in the tree. Somehow I was able to grab him with one hand in mid air and pull him back to my chest. I kept a tight hold on him and decided to resort to the scruff bag instead of the canvas rope bag. It is hard to know which type of bag a cat will prefer until you try it!